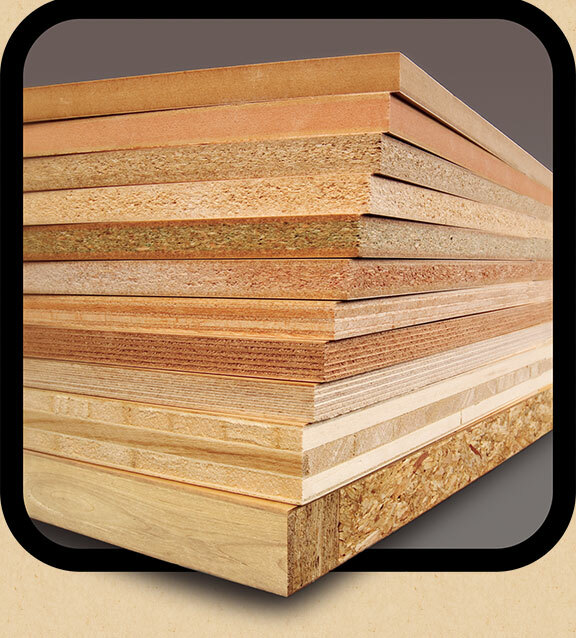 The benefits of working with Navy Island are evident in every wood veneer panel that leaves our factory—benefits that extend far beyond the TruGrade veneer grading system and the quality focused automation line. Over the years Navy Island has developed numerous standards of craftsmanship to ensure you're getting the industry's finest veneer panel possible. Our substantial inventory of 3 million+ sq.ft. 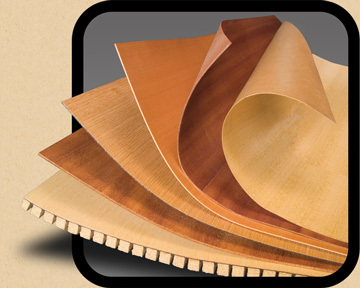 of premium veneer translates to over 715 species/slice/grade combinations. 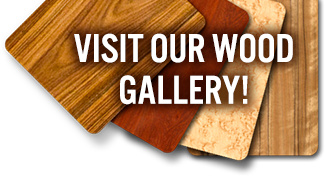 Unique among our competitors, we skillfully grade each leaf of veneer as soon as it arrives at our factory, which provides a tighter control over inventory and allows for absolute confidence when communicating the availability of specific materials and grades.